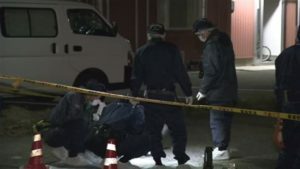 NIIGATA (TR) – Niigata Prefectural Police on Monday arrested a 23-year-old man in connection with the killing of a school girl in Niigata City’s Nishi Ward last week, reports TBS News (May 15). 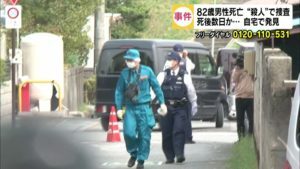 Police have accused Haruka Kobayashi, an office worker, of abandoning the body of 7-year-old Tamaki Omomo, whose corpse was found near the tracks of the Echigo Line after it was hit by a train on the night of May 7. Markings on her neck suggested that she had been strangled while alive. The results of an autopsy revealed that suffocation was the cause of death, according to police. Kobayashi lives near the girl, who is a second-grade student at Kobari Elementary School. 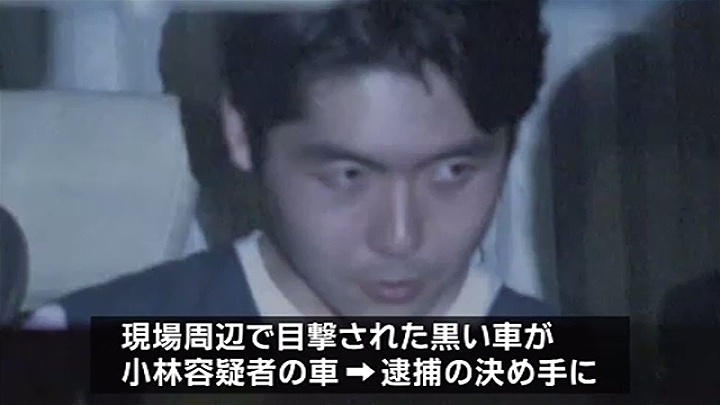 After apprehending him at a parking lot in Niigata early Monday, police began questioning him on a voluntary basis. The suspect has also been accused of damaging the girl’s body. During questioning, he hinted at killing her, police said. At around 3:00 p.m. on May 7, Omomo left the school with classmates. Her whereabouts became unknown after they parted ways near a railway crossing about 300 meters from her residence, police said. Police suspect that she was killed after being abducted, with her body later dumped on the tracks.